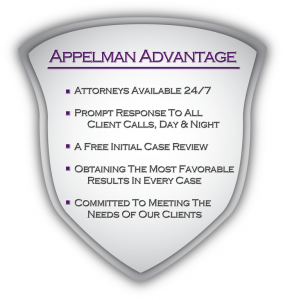 If you’ve been charged with possession of marijuana in Minnetonka or the surrounding area, make sure you pick up the phone and contact Avery Appelman of Appelman Law Firm. 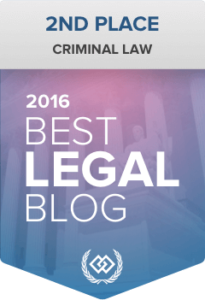 It may not seem like a big deal, but a marijuana possession charge can have long-ranging consequences. Let the experienced lawyers at Appelman Law Firm fight your drug possession charge on your behalf. 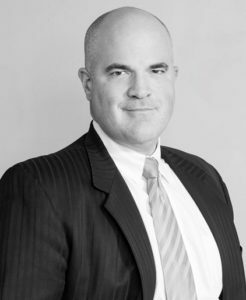 Avery Appelman the criminal defense team at Appelman Law Firm have defended countless individuals charged with marijuana possession in Minnetonka and nearby suburbs, and he knows he can do the same for you. 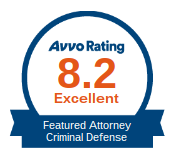 Avery has helped clients in Minnetonka, Greenwood, Hopkins, St. Louis Park, Wayzata, Medicine Lake, Plymouth and Chanhassen, as well as in Dakota County, Sibley County, McLeod County, Anoka County and Washington County. If you reside in one of these areas or you’re not too far away, contact Avery Appelman if you need help with your pot possession charge. Whether you’re a high schooler or a parent who just wanted to take the edge off, we completely understand why a person may have the urge to smoke marijuana. 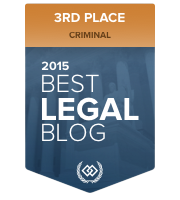 Unfortunately, the state of Minnesota does not look lightly upon marijuana possession, and a criminal conviction can affect your life in many ways. It can keep you from academic honors, prevent you from getting into the college of your dreams, inhibit your job search or be a reason a landlord denies your rental application. Do not let a small mistake impact you years down the road! The best way to prevent this from happening is by contacting a Minnetonka drug defense lawyer. 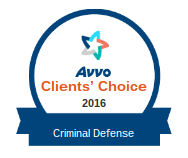 Avery knows how to challenge the drug possession charge or how to get it reduced and removed from your record. Call his office to learn about your options today. 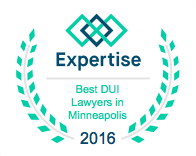 If you’ve been charged with drug possession in Minnetonka, you may find some of the following links very helpful.